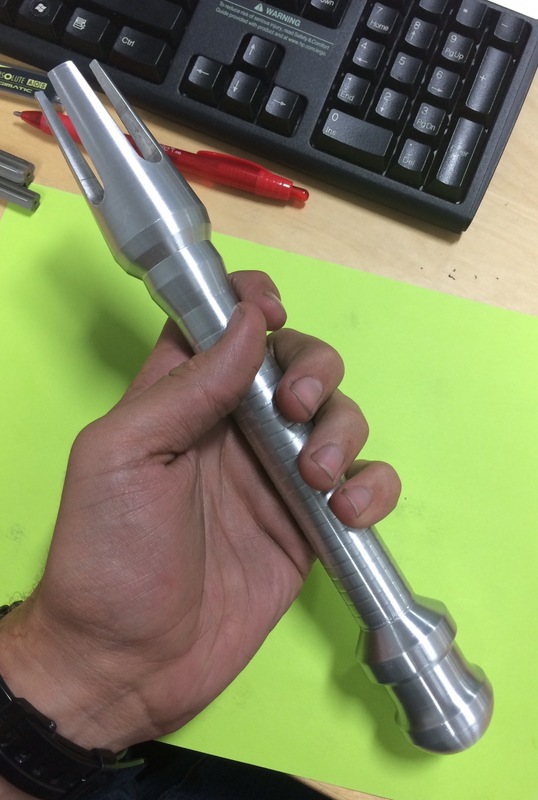 After mastering the basics, I wrote a full program to turn a Star Wars themed light saber. Finally, here’s a part I turned for the drivetrain team. Unfortunately, I’m not at liberty to post or talk about much of what I did with the Model X and several other projects I worked on at Tesla. I can, however, say that I experienced a lot of hands on machining and manufacturing, and I worked closely with a full scale assembly line. 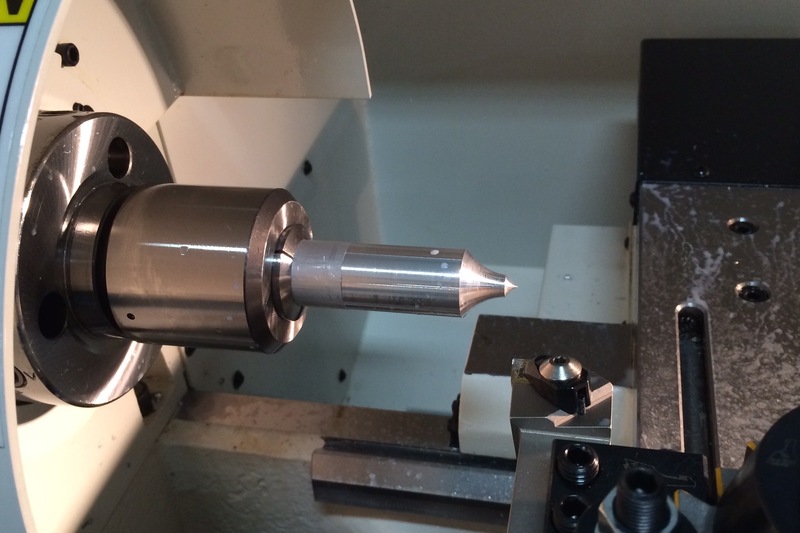 I gained an appreciation of designing for manufacture, and how essential tolerances are. Overall, I learned what it takes to bring an idea to life.